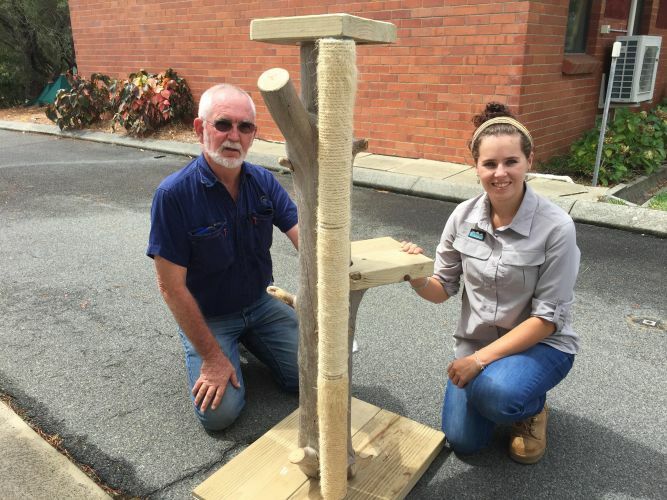 Department of Primary Industries and Regional Development surveillance officers Chris Brandis and Sam Manning with the cat scratcher that was made with pinewood collected from a pine plantation. EUROPEAN house borers found in a home-made cat scratching post have prompted a warning for people not to remove pinewood from plantations. The Department of Primary Industries and Regional Development has issued the warning after the pest was found in a cat scratching post made by a resident from a pine branch from Yellagonga Regional Park. The resident heard a strange crunching noise from inside the post and reported it to the department. Officers inspected the cat post and tested larvae, confirming the presence of the borer. The department’s European house borer project manager Nader Mustafa said it was a timely reminder how important it was for people not to take pinewood from parks or plantations to use for firewood or woodworking projects. 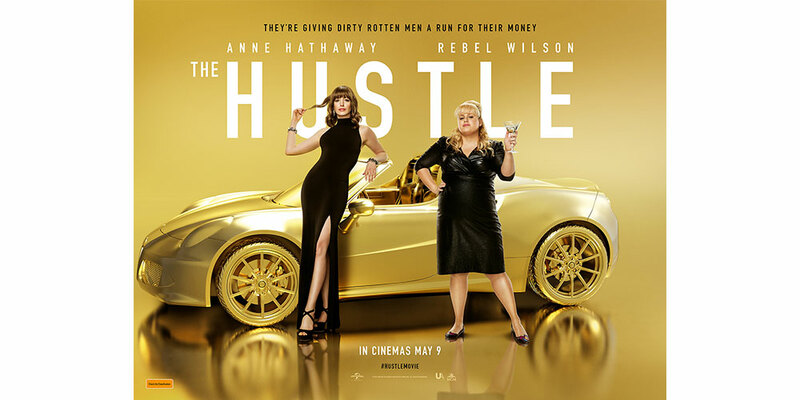 “A piece of pinewood may look fine from the outside but inside may be infested,” he said. “For example, the cat scratching post had some exit holes on the outside but the real damage was seen once the branch was cut open. “Larvae had completely eaten through the inside of the branch and we were able to extract many live specimens for analysis. The borer is a serious pest of untreated pinewood and can cause structural damage to homes, in particular untreated pine roof structural timber. In WA, its larvae can live in dead pine trees and pinewood timber for between two and five years before emerging as adult beetles. ‘Restricted movement zones’ in parts of the metropolitan and surrounding areas restrict the movement, storage, treatment and disposal of untreated pinewood. Visit agric.wa.gov.au/ehb for more information. Report any signs of the house borer using the free MyPestGuide Reporter app or by calling 9368 3080.